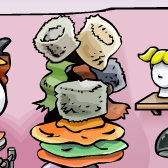 Thanks for waddling by with your question! 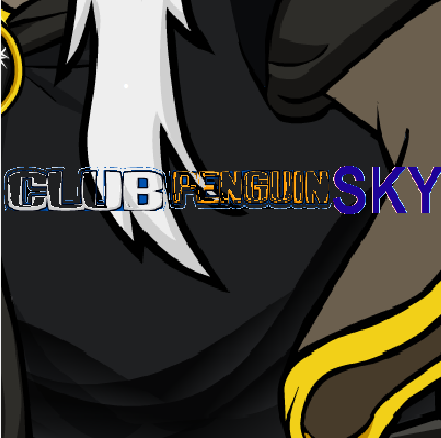 Your question is commonly asked here at club penguin support and sadly there is not going to be a shadow ninja. I',m sorry to disappoint you! Please feel free to write back to us with any cool questions, icy ideas or snow suggestions, we always love to hear from our beaked buddies! 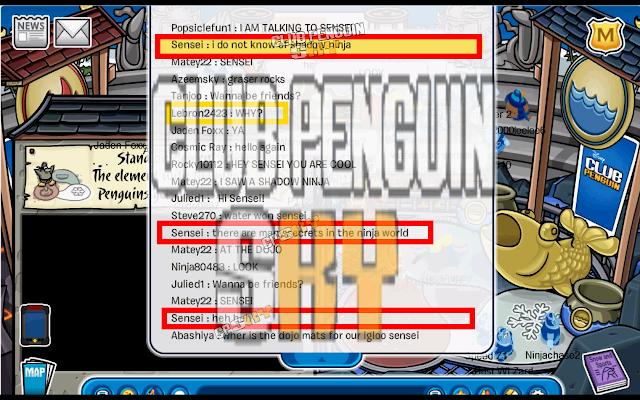 And then this conversation of Shadow ninja ends but later many penguins asked him, is there a shadow nina? but he did not replied again! So friends, what do you say, is there will be shadow ninjas or not? 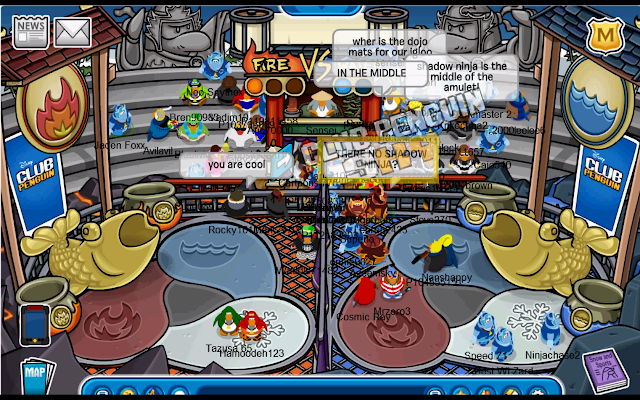 Many peoples are saying Card Jitsu Snow will be out in May 2012, what do you say? 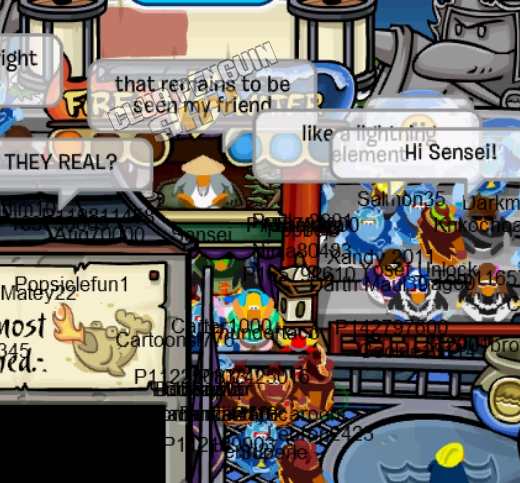 this time Sensei has said he don't know of Shadow Ninjas, so friends what do you think, is Sensei lying? Lets the conversation begin in comments and this time i will be replying to all comments. Club Penguin Shadow Ninja Dance And Wave Actions Exclusive! 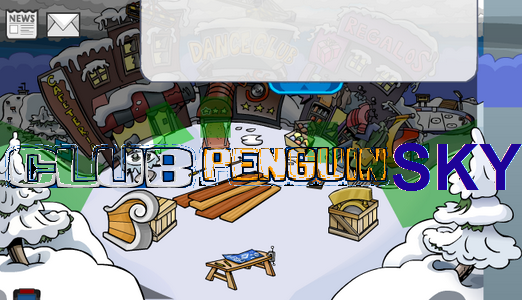 Here is the video i made to let you know in details how Shadow ninja dance and wave looks in Club Penguin. So friends do you like the dances ? 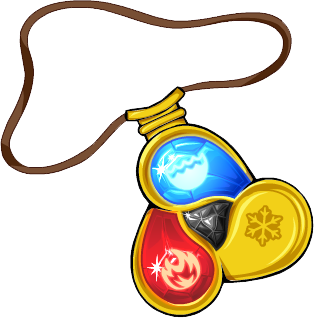 ClubPenguinSky has open several Shadow ninja mysteries but more has to be open like in amulet there is Shadow ninja stone so why we have not been a shadow ninja? may be we need to earn all gems so then it will work? 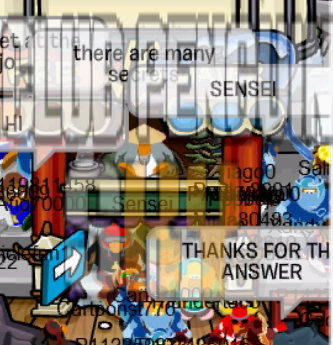 Well nothing can be say now as Club Penguin is full of secrets and who know a new ninja journey awaits us as we don't know about it? so friends be sure to comment below to let us know what you think about this exclusive. 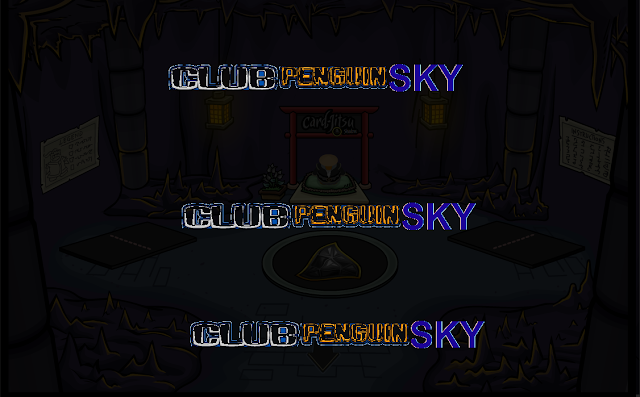 Club Penguin Shadow Ninja Another Exclusive! This exclusive can be of Shadow ninja game or a Shadow ninja power card or something else well nothing can be said now by the way friends do you like this exclusive? i also have the shadow ninja special dance and wave exclusive which i will post it later, so friends comment below your thoughts on this exclusive ! Club Penguin Shadow Dojo Exclusive ! So friends slowly slowly all Shadow ninja proofs are coming out so i guess a new ninja journey will begin after holiday party 2011 but i'am not sure ! 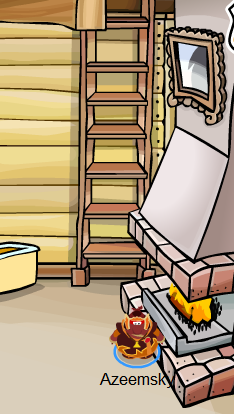 i will try to find some more proofs until then waddle on ! be sure to comment ! 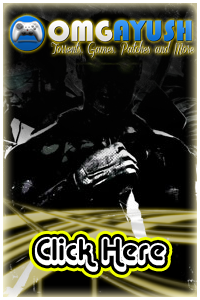 Hello Friends Its Azeemsky here, While i was looking in the SWF files i got a MEGA EXCLUSIVEof SHADOW NINJA ! 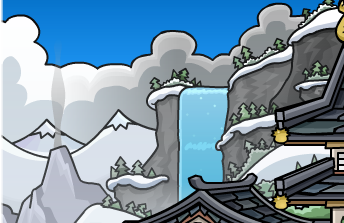 And in this you can see Sensei wearing Shadow Ninja suit ! And last but not the least, video of a swf file ! And Again Shadows spotted in Club Penguin and this could be sign of SHADOW NINJA ! So this will be sign of a new Ninja Journey ! So my friends a new Ninja Journey awaits for you ! are you ready ? Comment here ! I'am showing you suit of Shadow Ninja ! It is same like fire and water ninja ! 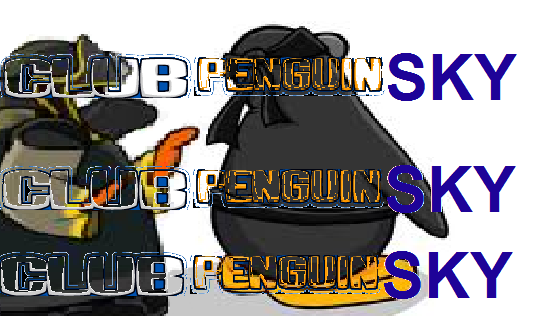 This one is my favorite because it shows you what the Shadow Ninja outfit will look like and how the shadow is scaring the orange penguin. And here are some pictures(Swf files) of the possible moves of the Shadow Ninja! The third stamp looks like the "Shadow suit" stamp. 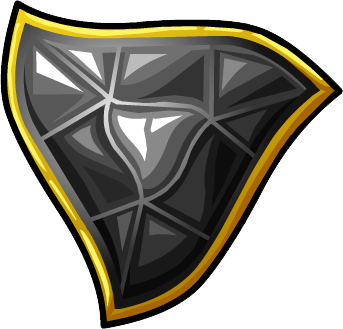 you will receive this stamp when you complete your shadow ninja suit. The last stamp is the "Shadow ninja" stamp. you can get this stamp by defeating the shadow Sensei to become a shadow ninja. So are you exited about all of this ? and i got another Exclusive which i will post later !Be sure to comment below !